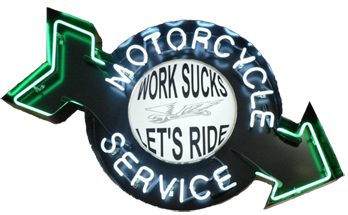 We service all makes of motorcycles, Harley's, metric cruisers, performance work, scheduled maintenance, parts and accessories, extended warranty, trike conversions. 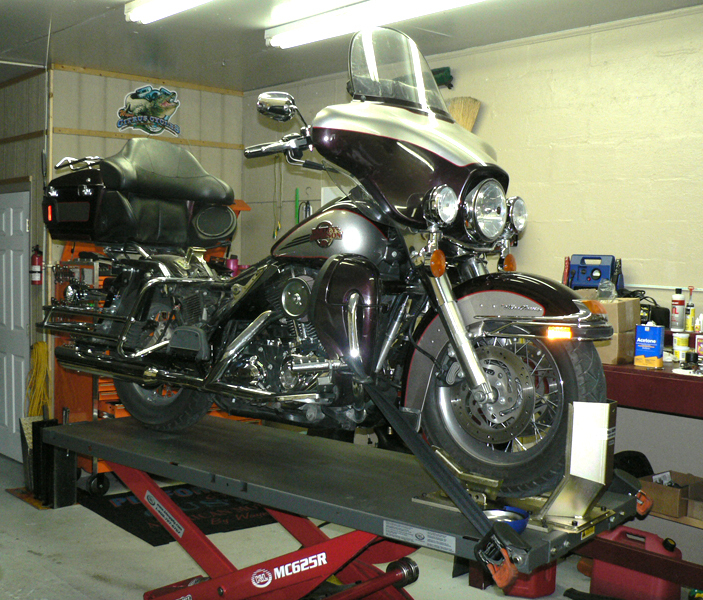 True riding pleasure only comes when you can count on the reliability of your motorcycle with complete confidence. 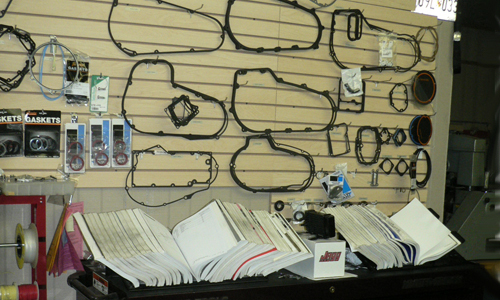 At our service department, your bike will be repaired and serviced only by qualified technicians. Put your two wheeler in Wayne's experienced hands. Top quality service for a reasonable price. If we quote you a price we stick to it. 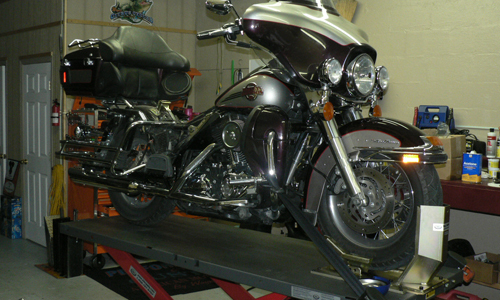 Sometimes hidden problems arise when working on a motorcycle, in those cases we call you, inform you of the new issue, discuss what options are available, and reevaluate the problem. Too many dealerships out there have been slacking on customer service, price gouging seems to be acceptable behavior lately... Its not. We believe in honor and a fair price. Contact us for an estimate or to set up an appointment. We are now servicing the NEW Milwaukee Eight 2017 HD Motorcycle Engine. We are up to speed with updated electronics to work on this engine.